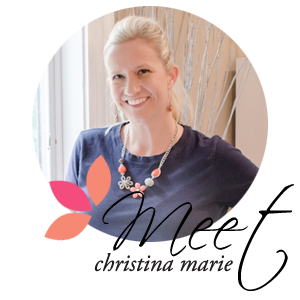 Christina Marie Events is listed as the #11 of the top 25 Event Planners in the Minneapolis/St. Paul Business Journal!! Not only do we plan Weddings but we also love doing all sorts of corporate events. We help plan everything from sales meetings, holiday parties, charity events, award banquets, product launches and golf tournaments. I am really excited and honored to be listed in this publication! !